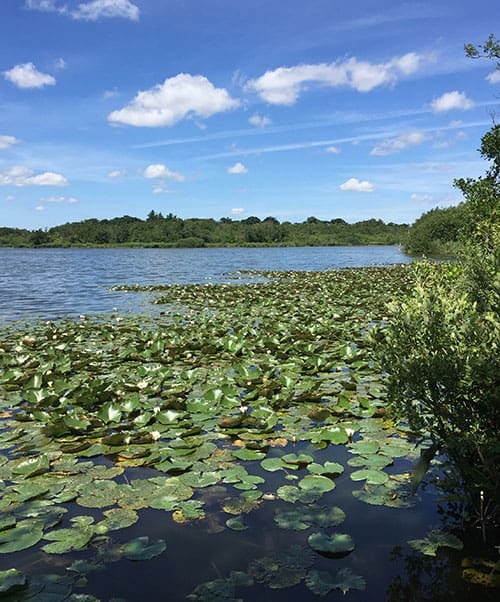 It’s all go at Hoveton Great Broad in 2019! Our new Project Manager, Chris Terry has now joined the team and is getting to grips with the complex”ins and outs” of the project. Chris has worked in a variety of backgrounds and brings a wealth of knowledge and experience to the team. Both of our current project officers, Deanna Auker & Tim Sievers have worked throughout the winter to get the 2019 schedule of works lined up and ready to go, and our wardens Elaine Green & Amy Radcliffe have been working to get the trail “spit-spot” for the opening of the new season, and have already had their first rush of visitors! 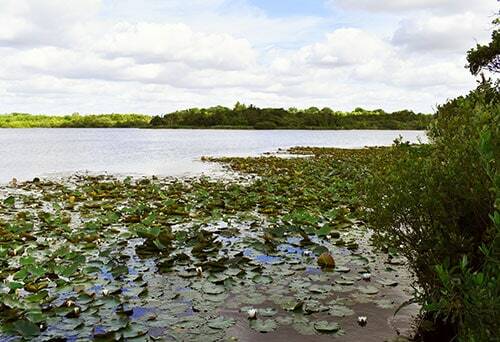 The project has now entered the second half of the restoration project and time seems to be whooshing past at a very great rate as plans to celebrate the Nature Trails 50th birthday come to fruition. The trail was officially opened in May 1969 by Dr Martin George and since then has had over 100,000 visitors! The last few years have seen numbers increase dramatically as the project has worked to highlight this special place, and bring new audiences to discover the wonder of our meandering trail. 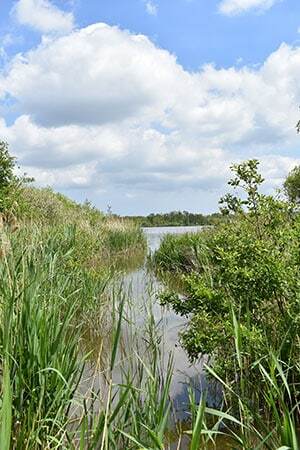 The plans for celebrations start on the 18th May with a fun family day at Salhouse Broad and on the Trail. The day starts at 10am and will be accompanied by relaxing and uplifting music from the “Forever Steel Band”, (www.steel-band.org.uk), who will be playing from 11 am to 2pm. The day also has something for those interested in the culture, myths and history of the Broads and the Hoveton Nature Trail with story telling star “The Yarnsmith of Norwich”, (www.theyarnsmithofnorwich.com), telling tales of history and his fellow storytelling aficionados bringing stories of the wet woodland to life! Our sister project, “Water, Mills & Marshes(www.watermillsandmarshes.org.uk), run through the Broads Authority, will also be making an appearance, explaining how their project is restoring many of the Water Pumps that are a local feature of the Broads landscape, and how they are keen to work with communities, schools and other organisations keen to get involved! 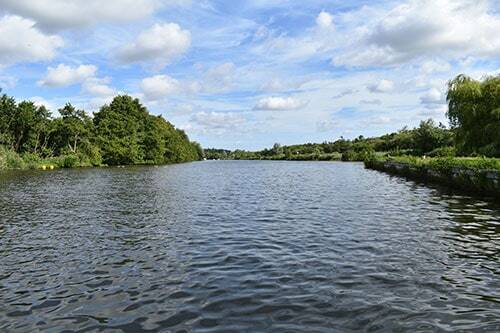 The Salhouse team will be on hand, and as part of the celebration FREE ferry trips have been provided for the day by the project, working in partnership with Salhouse to take you on an adventure, across Salhouse Broad, along the River Bure to reach the Hoveton Great Broad Nature Trail. As well as the 18th May celebrations lots more activities are planned for the coming year so please WATCH THIS SPACE! And check out our listings in the Broadcaster magazine and online in our “What’s happening” section.